It turns out the card went read-only without warning, so I was displaying the contents of the file cache buffers after the edit, not the data stored on the card. Rebooting started with empty caches, read the previous file contents, and behaved accordingly. That card has been kicking around for a while and started out as a no-name generic in some random gadget. 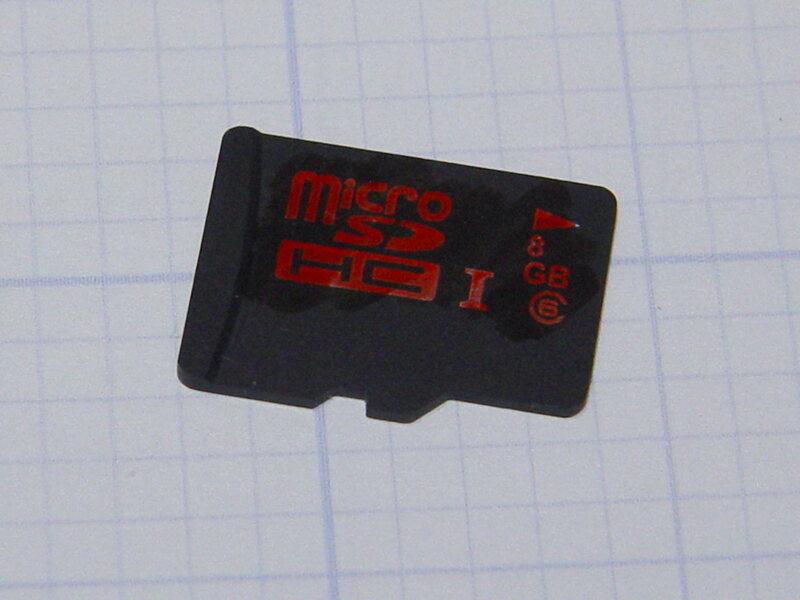 Of course, those fancy Sony MicroSD cards weren’t shining examples of durability, either. I’m mildly astonished the streaming player worked perfectly with what amounts to a read-only filesystem, but that’s what caching is all about: there was no need to write the data to “disk”.